Handcrafted|BK :before kids. I made this one for my best friend and number one fan, my wife. 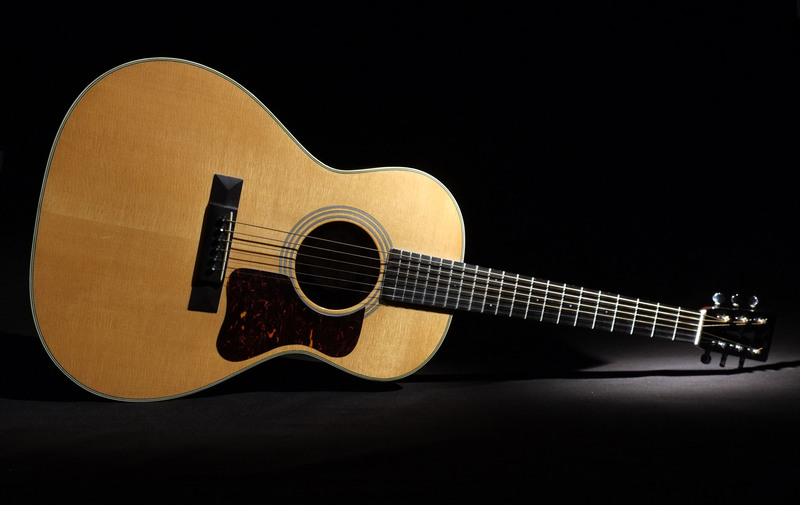 This guitar is a variation on the old Gibson L00. 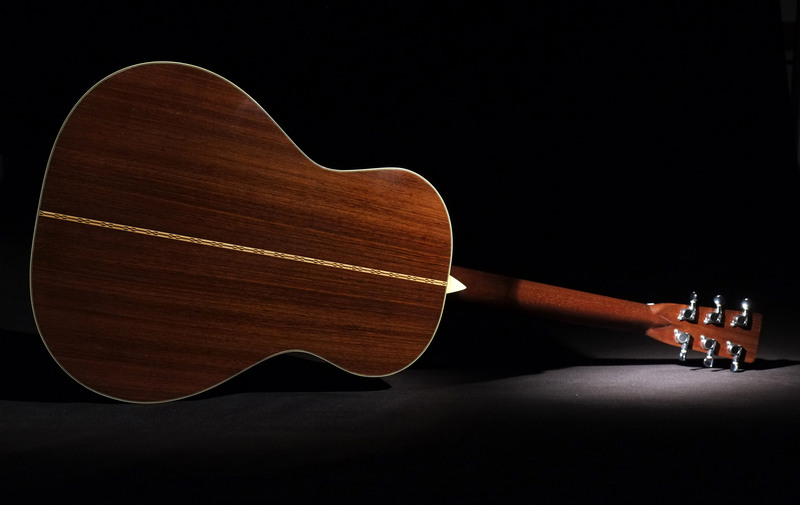 This one has an Indian Rosewood body with a Stika Spruce top. Mahogany neck, Ebony bridge, fretboard and headstock overlay. Plus a little bit of fancy inlay on the headstock. Martin short scale on this one, too.